Peace and quietness, forests and flowers, cottages and lakes, sunrises and sights make Mirik a beautiful hill resort. 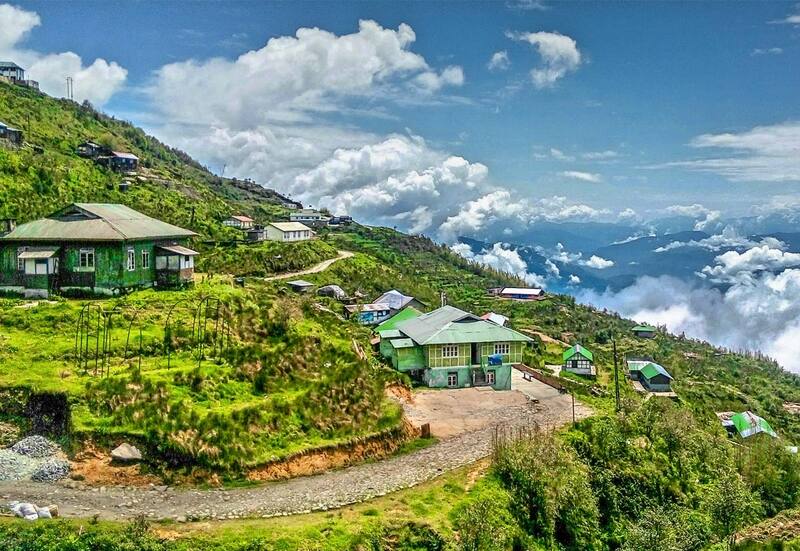 Mirik, a hill station amidst the mountains, is located 52 kilometers off Siliguri. The hill town has plenty of orange orchards, tea estates and cardamom plantations. It is a peaceful place enveloped by flowers and forests. Situated 5,800 meters above the sea level, the place houses merely 10,000 people in total. It has all the facilities to make your tour comfortable and memorable. It is free from hustle bustle and pollution. Experience pleasant climatic conditions while you are in Mirik. Although, summers here are not very hot but the winters are chilly. Mirik is equipped with good and affordable options for lodging. Apart from hotels, Mirik has some beautiful motels too. The Swiss cottages in Mirik are the best place to stay at. You will find several hotels around the Mirik Lake, a major attraction of the hill town. Then, there is a big, green and graceful ground near the lake. Such a plain ground in the hills! Simply amazing. Yet another tourist attraction here is Devasthan. One has the cross the bridge built over the lake so as to see these 5-6 temples at Devasthan. Sunrise Point which is at some distance from Mirik, is also popular amongst the visitors. The point offers beautiful sunrises. And this is not all. Additionally, the sight of the Kanchenjunga Peaks and the Himalayas is nothing less than a visual treat for the onlooker. A walk or a pony ride to the orange orchards is rewarding in itself.